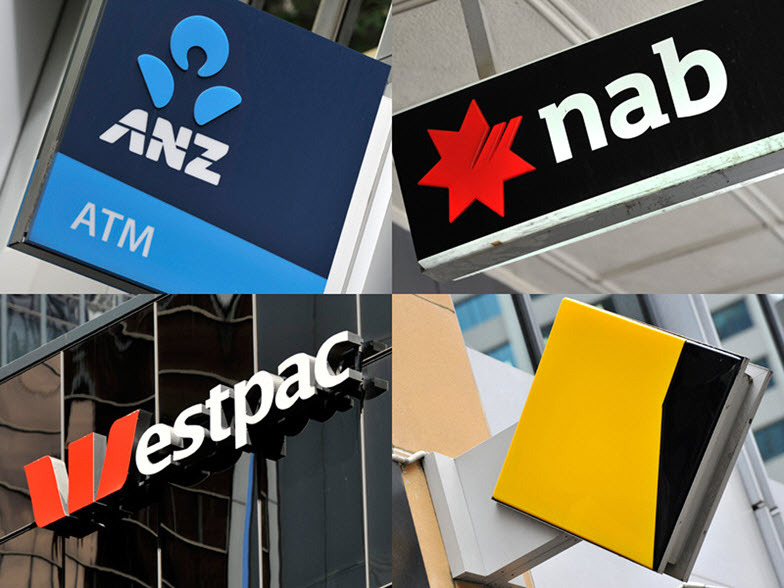 How much will the banking royal commission end up costing the banks? The financial sector is stepping up its pushback to the damaging publicity from the Hayne royal commission as Australian Bankers Association head Anna Bligh, a past master of spin as former premier of Queensland, has issued a mea culpa or three. The campaign will see the banking code of practice reformed, fees not charged on the accounts of deceased people and grandfathered commissions outlawed. A new era is promised, but will anything really change? Will the financial impact be all that dramatic and will it really cost the banks?